2-Vane Enclosed Impeller - 3 & 4 Inch Dis. 2-Vane Enclosed Impeller - 4 to 14 Inch Dis. These states belong to the Interstate Mercury Education and Reduction Clearinghouse (IMERC) group, which have these restrictions. 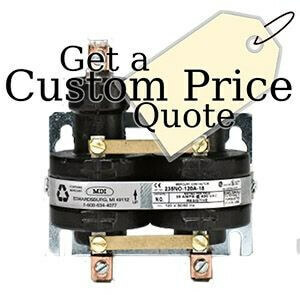 Exemptions are currently being applied for in cases where Mercury Relays and Switches are being used to replace relays and switches in equipment originally manufactured with Mercury Relays and Switches. But, currently, MDI cannot ship into these states.